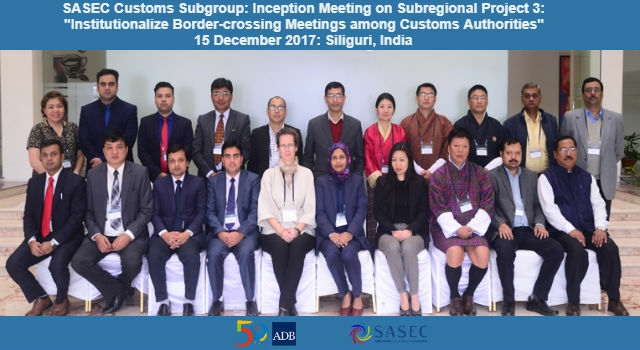 The Central Board of Excise and Customs (CBEC), India, together with the Asian Development Bank (ADB), held an Inception Meeting on the South Asia Subregional Economic Cooperation (SASEC) Customs Subgroup Subregional Project 3 (SRP3) – “to institutionalize border meetings among Customs authorities at major border crossing points” – on 15 December 2017, in Siliguri, India. 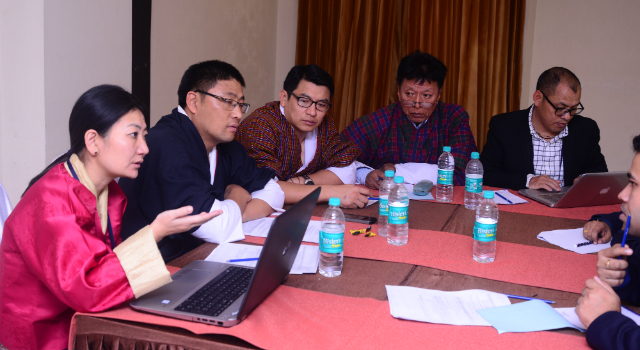 The Inception Meeting aimed to facilitate implementation of SRP3 and was attended by delegations from the participating SASEC countries of Bangladesh, Bhutan, India, and Nepal. 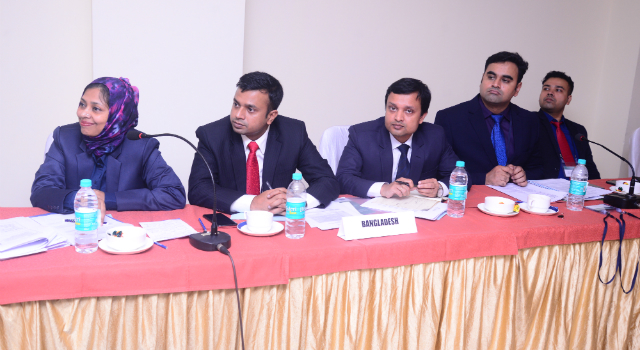 The SRP3 project is one of the subregional initiatives of the SASEC Customs Subgroup, and the SRP3 Meeting in Siliguri came out of a proposal put to the Sixth Meeting of the SASEC Customs Subgroup. 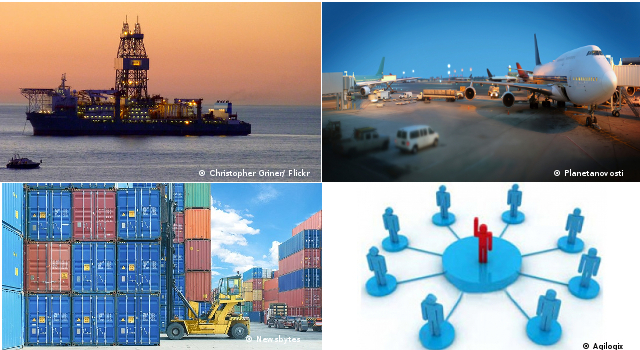 Agreement to conduct a trial project and convene a subregional meeting for participating Customs administrations every six months, on a rotational hosting basis, and at the cost of the participating countries. Identification of a Contact Point at each of the Land Customs Stations (LCSs), who will be available to address issues through telephone/email communications rather than by having to travel to the counterpart border-crossing point. Consensus on continuing work on the SRP3 initiative to be extended to ad hoc travel arrangements between the identified pairs of LCSs for up to two Customs officials. 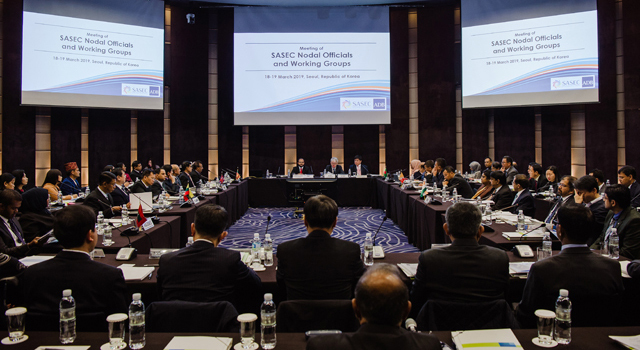 Agreement to record the outcomes of subregional meetings and the frequency of communications between the Contact Points, and that the hosting Customs administration of the latest subregional meeting would share these outcomes at the annual meetings of the SASEC Customs Subgroup. 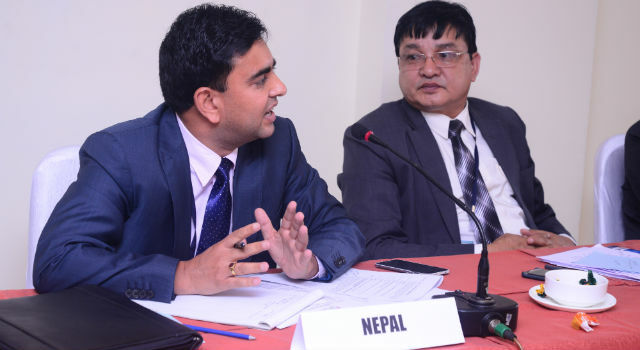 A series of bilateral meetings were also held between each pair of border-crossing points, which resulted broadly in (i) agreement between Indian and Nepali LCSs to extend working hours by one hour to facilitate transit cargo; (ii) agreement to strengthen sharing of documentation between LCSs; (iii) mutual agreement to hold information and awareness-raising sessions for traders on both sides of the border, relating to recent procedures changes; and (iv) discussion on the possibility to harmonize working days between various border-crossing points, as well as provide physical space in LCSs for counterpart cargo. 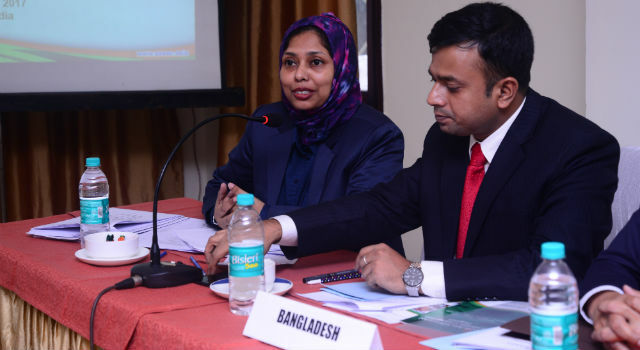 Ms. Temsunaro Jamir, Joint Commissioner (ICD), CBEC, India opened the Inception Meeting, noting the highly practical value of the SRP3 initiative for resolving ground-level Customs operational issues at the identified border-crossing points. 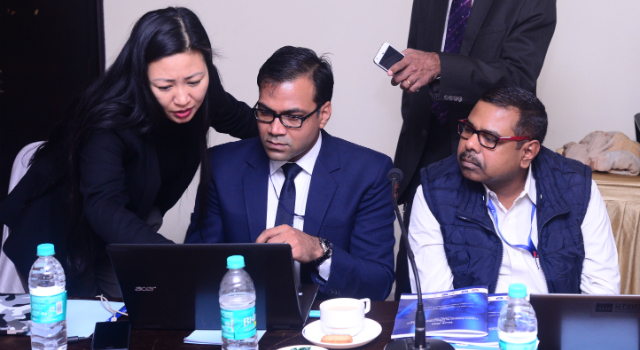 She stated that this is an exceptional opportunity to establish close working relationships at the operational level amongst the four SASEC countries. 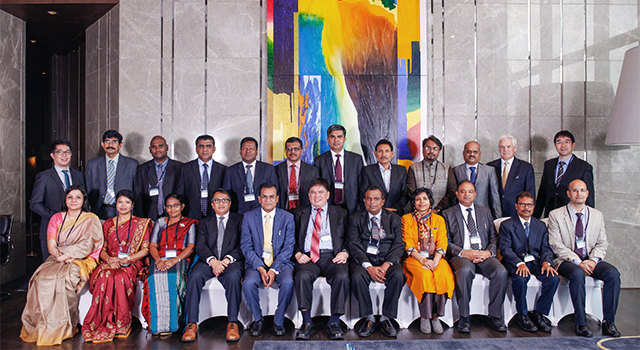 ADB chaired the meeting. 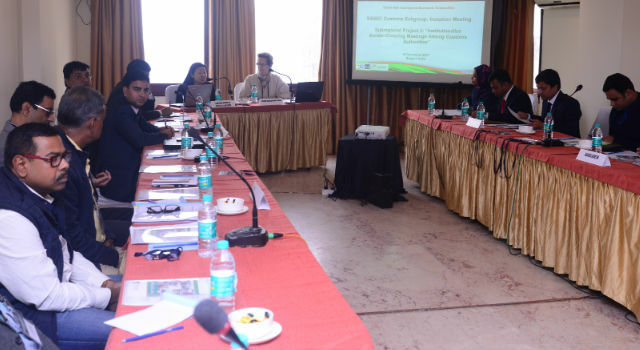 The Meeting was funded through ADB's Technical Assistance Special Fund.